ShowMe shortens the distance between a teacher and students, implementing that kind of technology gives you an opportunity to go home with your students and help them with solving problems in their homework or studying before an exam. 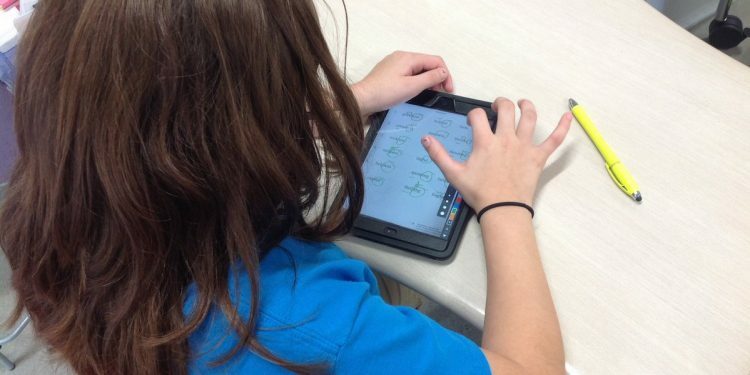 Students can just open the ShowMe website, watch a lesson, and study according to their own pace. ‘Students and parents appreciate being able to watch my math videos at home, rewind and listen to certain sections again, and to rewatch lessons they didn’t understand the first time in the comfort of their home’ Brian says. Brian’s favorite ShowMe feature is being able to import slides and videos to his device. ‘I enjoy being able to download the videos to use them as I see fit’. This premium feature is essential when it comes to working with students who might lack the technology. 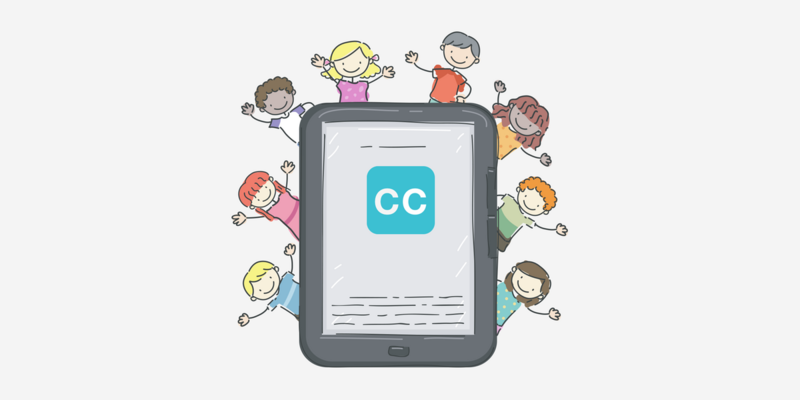 Downloading your ShowMes gives you a way to meet those students’ needs, as you can upload copies of videos to other platforms or print out PDF packets of slide-based lessons, or hand out flash drives with file copies of the lessons themselves to students who don’t have reliable Internet at home. When asked if he has any tips for new users, Brian answers ‘Explore, play with the options – use it as you see fit for your kids!’ Make sure to check all features ShowMe offers! Follow our Facebook and Twitter to be updated with all new upgrades. Diversity in learning and how that can help us!